The results open the route to combating a cancer for which there is currently no treatment and that is the fourth cause of death in the world. A key characteristic of liver cancer, which affects more than 1 million people worldwide each year, is that iti more common in men than in women. 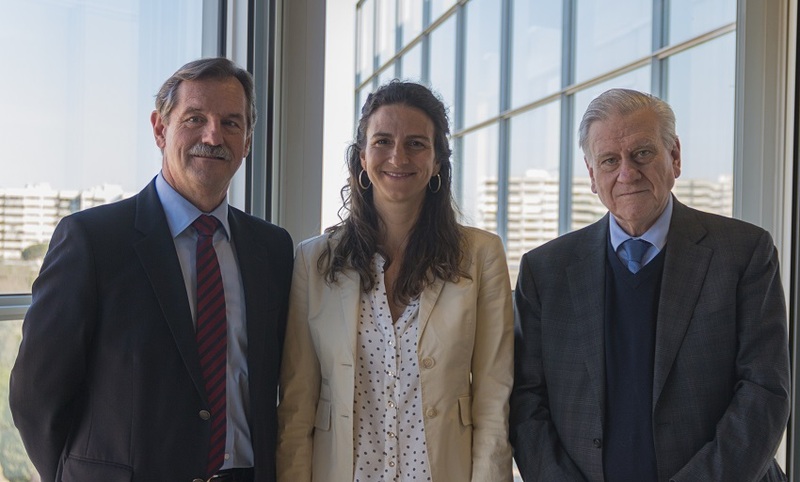 Now, a team at the Centro Nacional de Investigaciones Cardiovasculares (CNIC) has found an explanation for the lower rate of liver cancer in women. 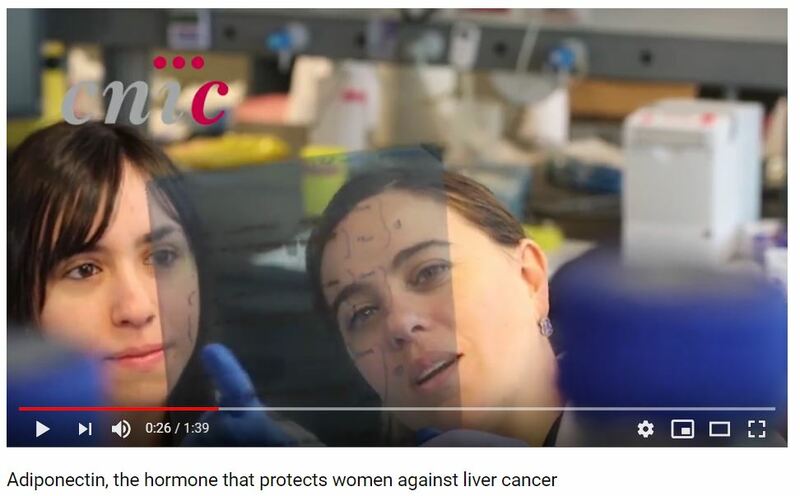 The answer lies in hormone adiponectin, which is produced in higher amounts in women than in men and protects the liver against the development of the main form of liver cancer, hepatocellular carcinoma. 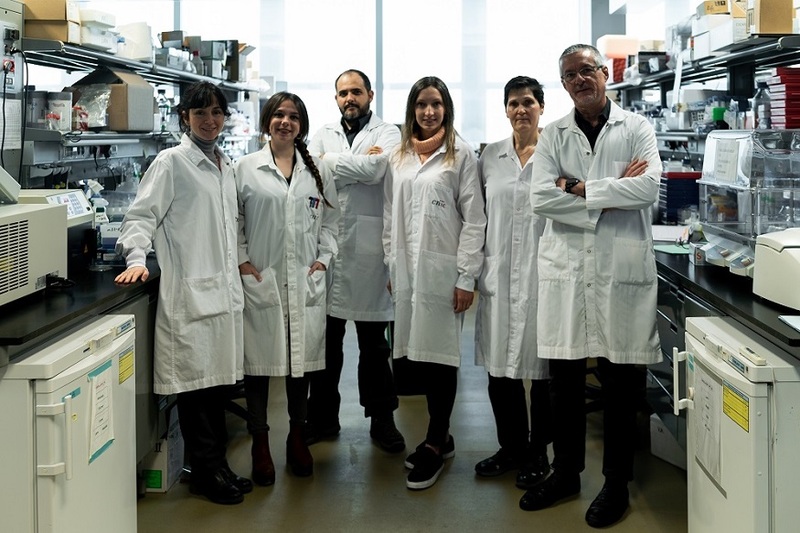 In their quest to understand why people with obesity have a higher risk of developing liver cancer, the CNIC research group led by Guadalupe Sabio found that adiponectin is more abundant in women and slim people. 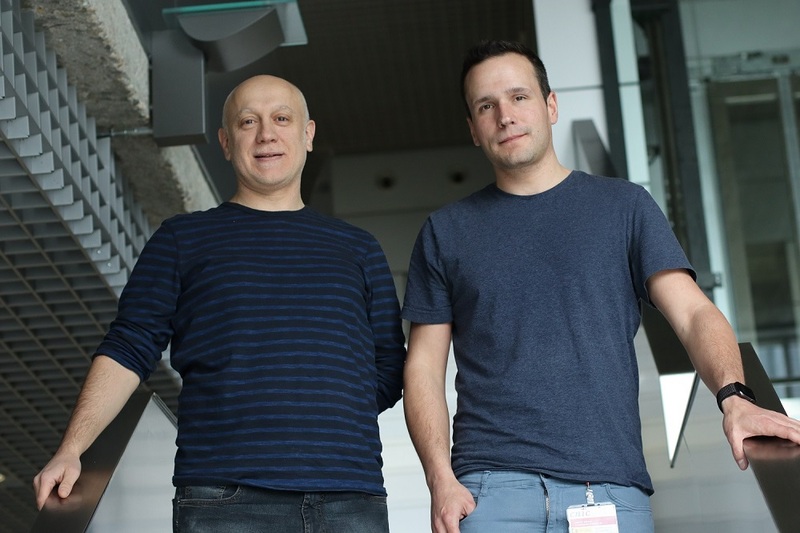 The study, published today in the Journal of Experimental Medicine, shows that adiponectin protects the liver against the development of the main form of liver cancer, hepatocellular carcinoma. According to the Cancer rates in Spain report published by the Spanish Medical Oncology Society (SEOM, in its Spanish initials), there are an estimated 5862 patients with liver cancer in Spain (4252 men and 1610 women). In line with other European Union countries, this corresponds to approximately 12 out of every 100,000 men and 3.5 out of every 100,000 women.